Episode 9 – Ghosts Love Candy But Only When There is a Martian In the Bag! 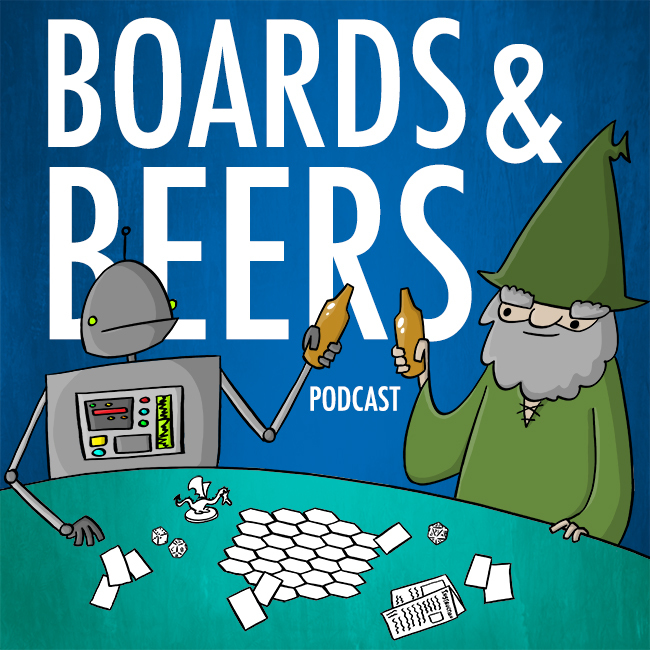 On this episode of the board games and beer podcast we take a look back at Ragecon and the fun that was had, what kickstarters are on the horizon, what we have our eyes on, and what are wrapping up this week. We bring Danny Devine on to talk about game design and Ghosts Love Candy. We look at Martian beer and how it goes with John Carter Warlord of Mars, all that and much more on episode 9 of the board games and beer podcast! We joined Epic Geeks Podcast this week – Catch it here on You Tube! all website owners and bloggers made excellent content as you did, the web will probably be a lot more helpful than ever before. Thank you for the kind words! We truly appreciate the input. That is our hope at BGB podcast!